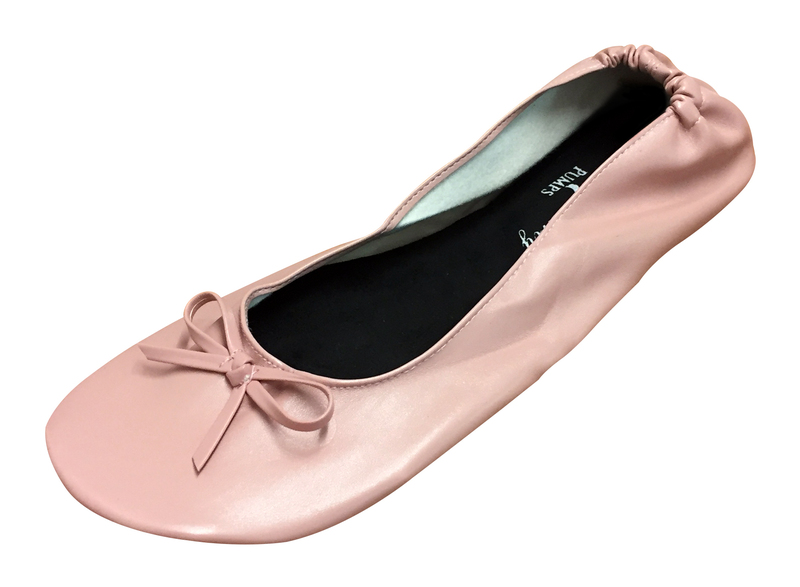 Treat your feet for less in our sale. 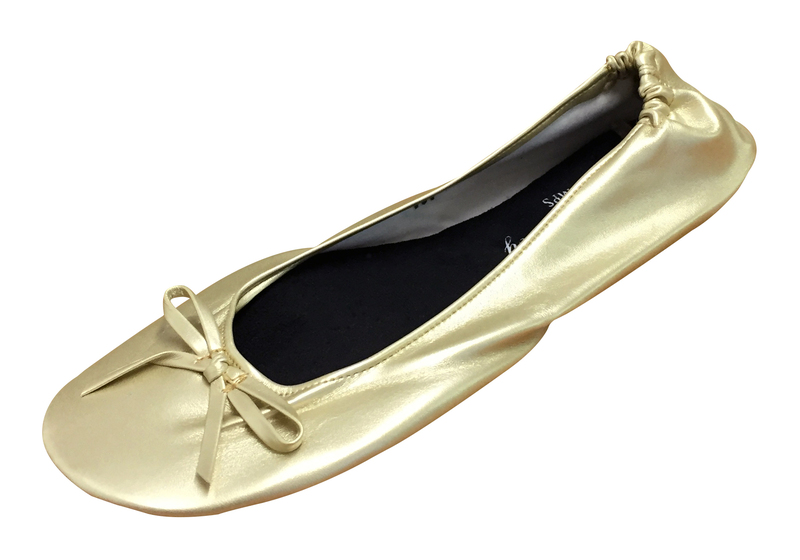 After Party Pumps are the perfect solution for aching feet, whether you’re on a night out, commuting to work, or simply out shopping. 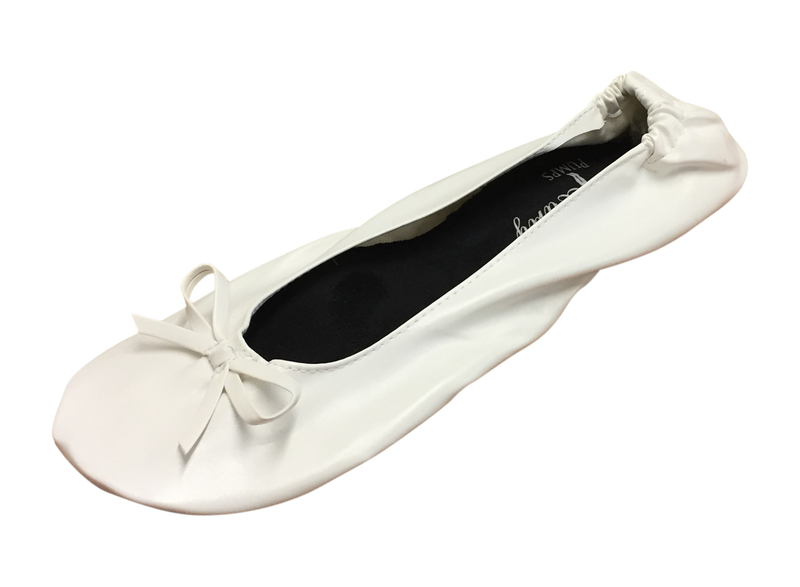 Our fold-up shoes come with a co-ordinating pouch which is small enough to pop inside any bag – and will fast become one of your handbag essentials. 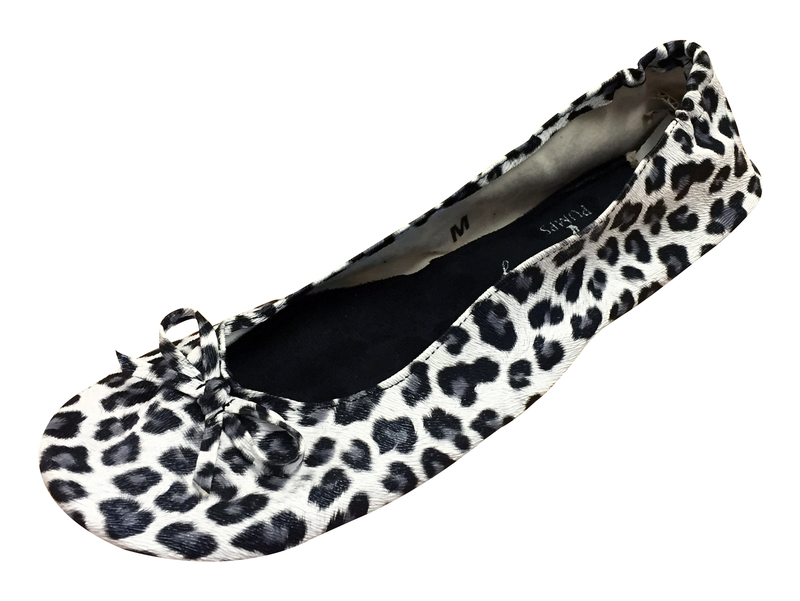 If you’re ordering them in a hurry before your night out – don’t fret! – all UK orders receive FREE delivery. 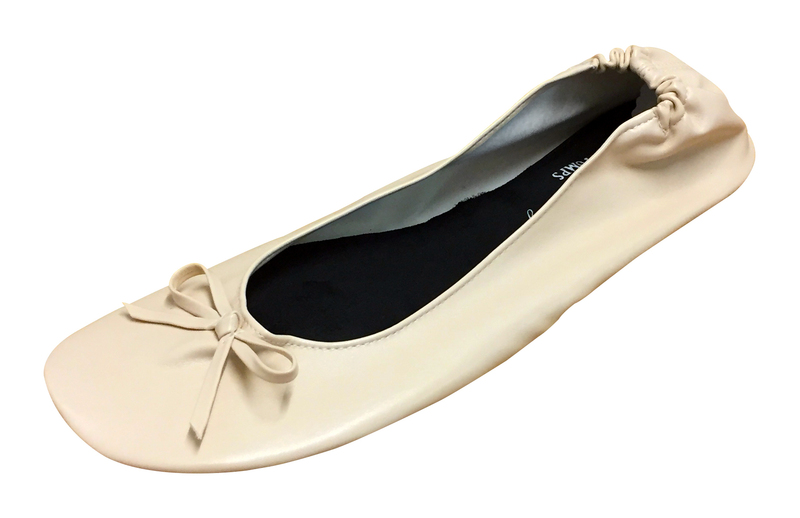 Our roll-up ballet pumps, although functional are still fashionable. 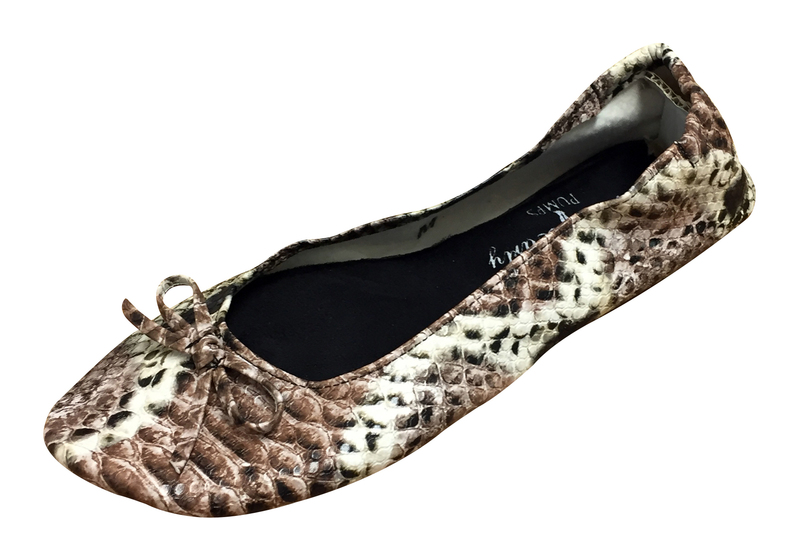 You’ll find metallic pumps, leopard print, snakeskin, sequin, as well as our original range featuring more classic styles. 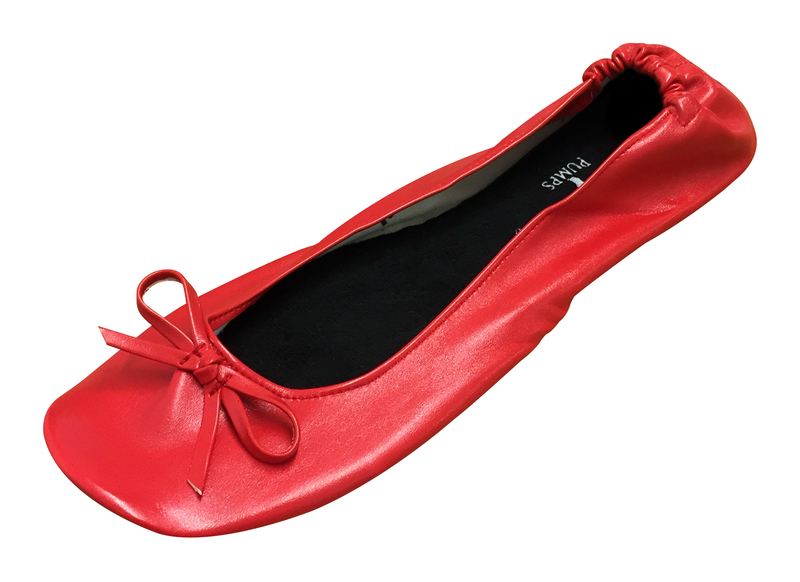 There’s sure to be a pair of pumps to suit your style, and as the saying goes if the shoe fits – buy it in every colour! Our shoe SALE starts from just £5.95 and with FREE UK delivery, being comfy won’t cost you the earth. 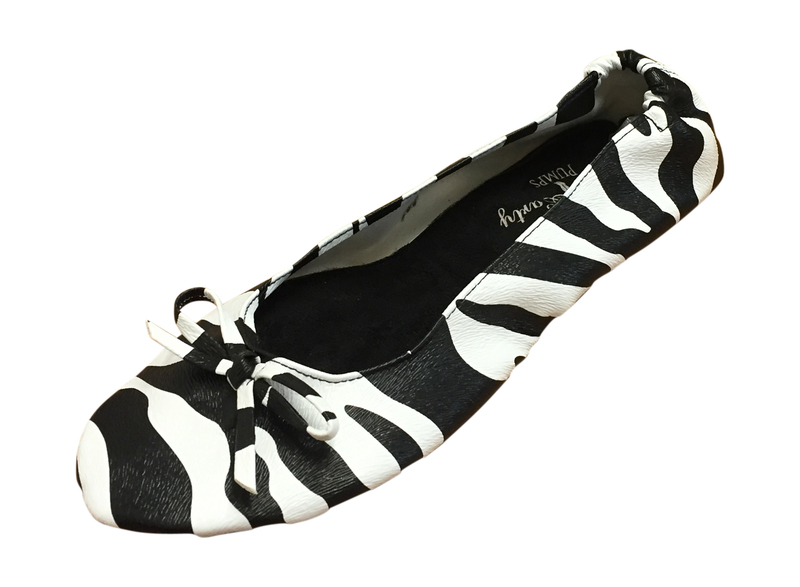 But be quick, our sale shoes are hugely popular! Are you a boutique or online store owner and think your customers would love After Party Pumps? Get in touch with our team to discuss our wholesaling opportunities. 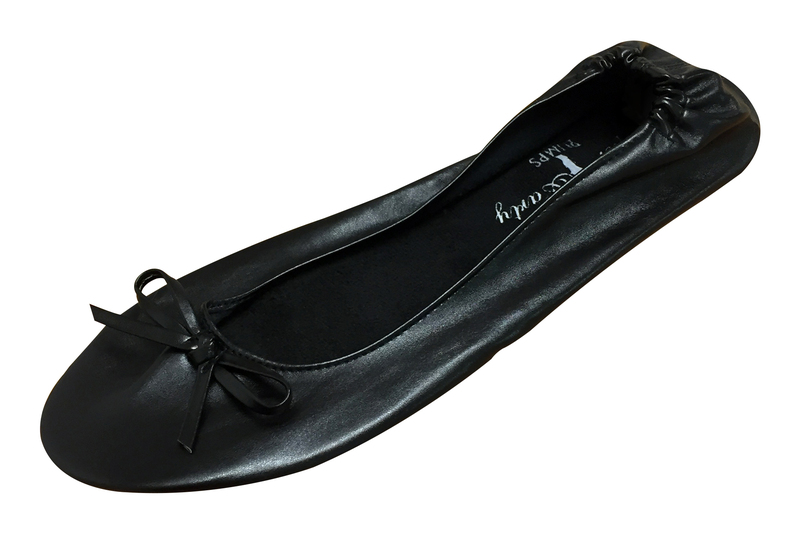 Our fold-up shoes are well-loved by a wide range of women, all who can appreciate that feeling of changing out of a pair of heels after a long evening. 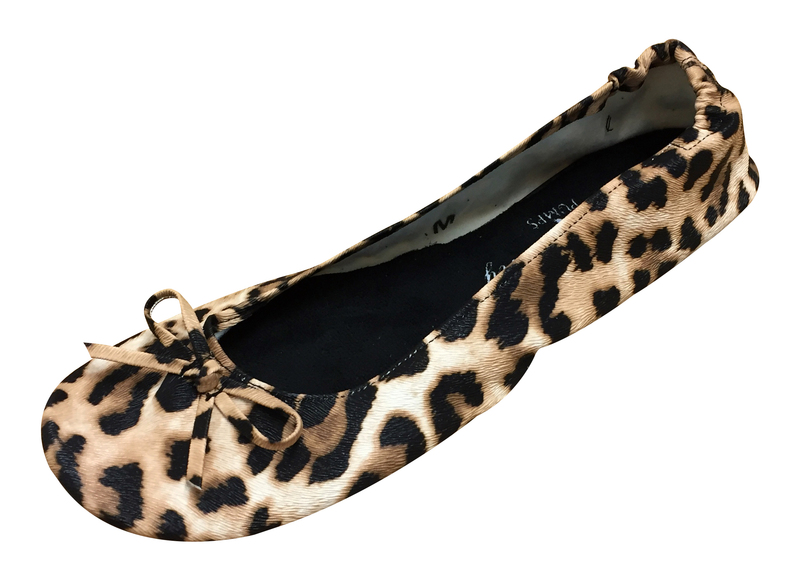 With our wide selection of prints and colours, there’s a shoe to suit everyone. 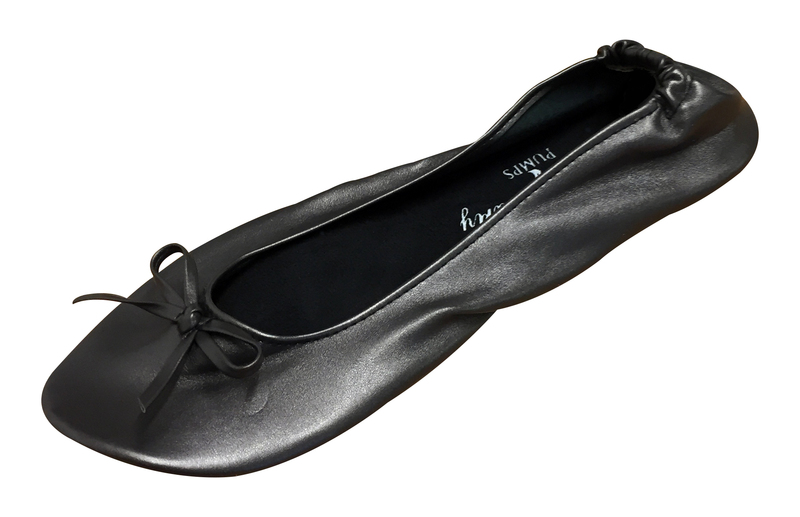 Adorn your feet in sparkles in our silver sequinned roll-up pumps. 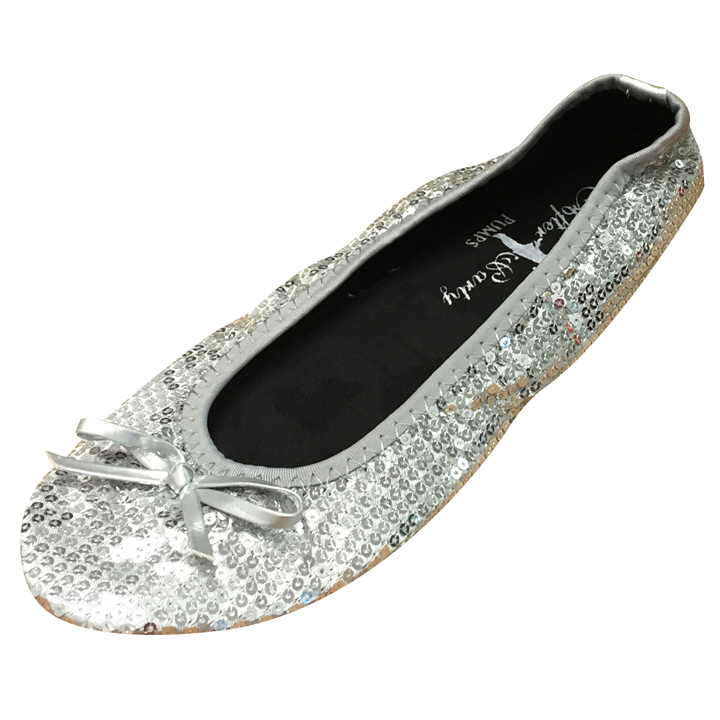 Carry the party on all the way home in our sequinned roll-up pumps.